Play the Best Online Poker, Anytime, Anywhere! 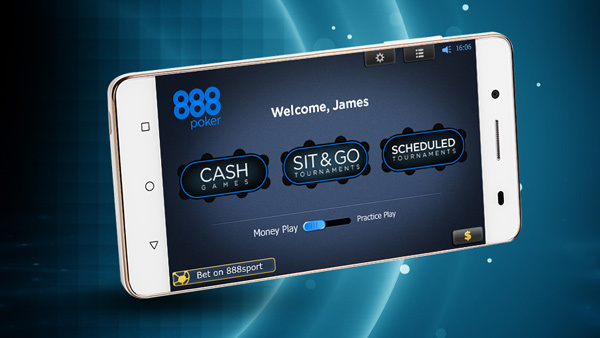 888poker goes with you wherever you go! Ready to play? 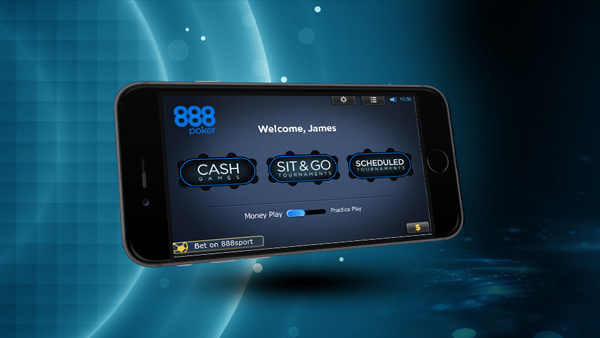 With the 888poker mobile app you can enjoy your favourite cash games and tournaments, no matter where you are. Play poker on the go from your iPhone! Win BIG cash prizes anytime, anywhere. Never miss an online poker game! 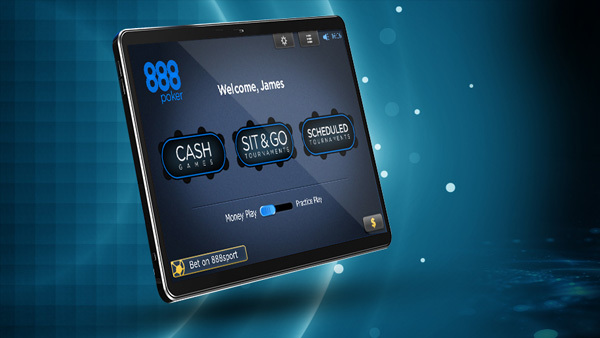 With the 888poker mobile app you can play cash games or tournaments everywhere you go. This player-friendly mobile poker app is ideally suited to all mobile smartphones and tablets; Android and iOS platforms. 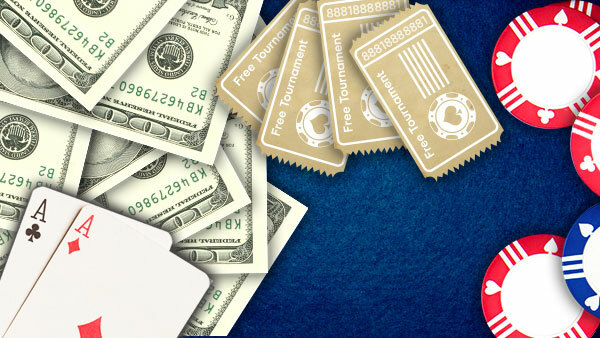 Get full access to the tournament tickets and bonuses in your account. Top that with, 888poker's fully secured Cashier available in the mobile app, so you can deposit and withdraw using your preferred payment methods of choices. The 888poker mobile app is 100% free to download. Just install the real money poker app on your preferable device and you can start to play on the go! New to 888poker? No worries! You'll be signed up in a jiffy and ready to and join in the action. Texas Hold’em: Enjoy Texas Hold’em cash games, Sit & Gos and scheduled tournaments. 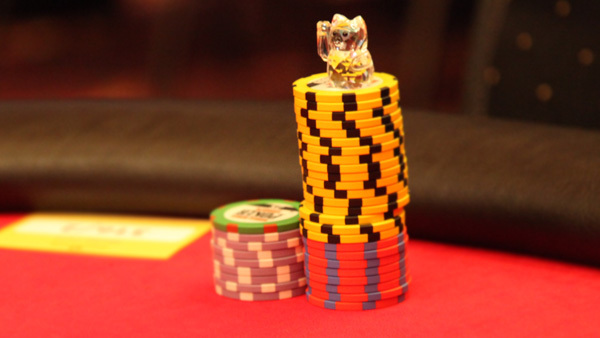 Tournaments: MTTs, Sit & Gos and lots of free tournaments too! 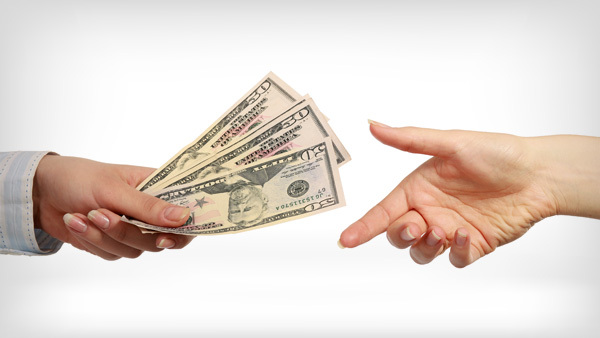 Casino games: Play Blackjack, Roulette, Slots and more in between hands. Snap: The fastest way to play poker. Fold a hand immediately and get dealt a new one, in an instant!